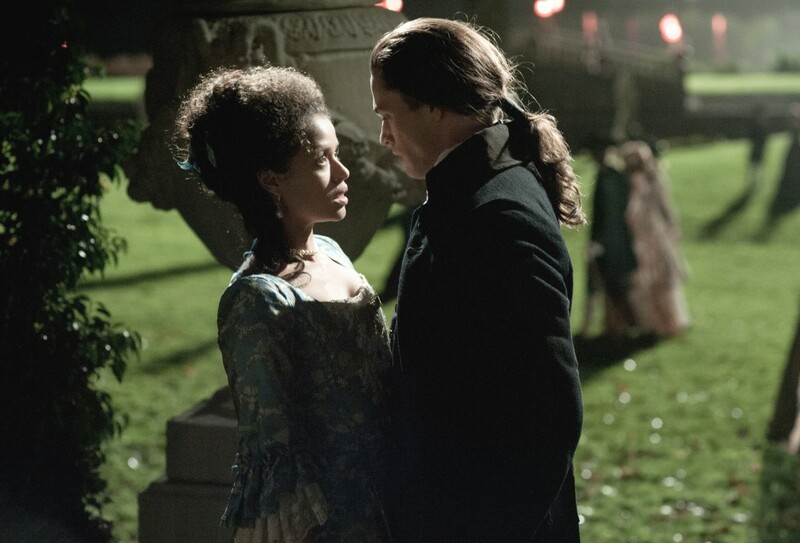 “Belle” tells the story of the illegitimate mixed–race daughter of a Royal Navy Captain and an African woman who was raised by British aristocracy. For “Belle” filmmaker Amma Asante it all started with a painting. A remarkable 18th-century painting of two young, aristocratic women, one black, one white, seemingly at leisure together, which she received along with a script from the film’s producer Damian Jones. The mysterious picture seemed to show the two women as equal, despite hailing from an era of racial prejudice, when Britain still bought and sold blacks in a booming slaving industry. It was an image that resonated with the British filmmaker. Accompanying the painting which Asante received in the form of a postcard was the draft of a movie script written by Misan Sagay (“Their Eyes Were Watching God”). 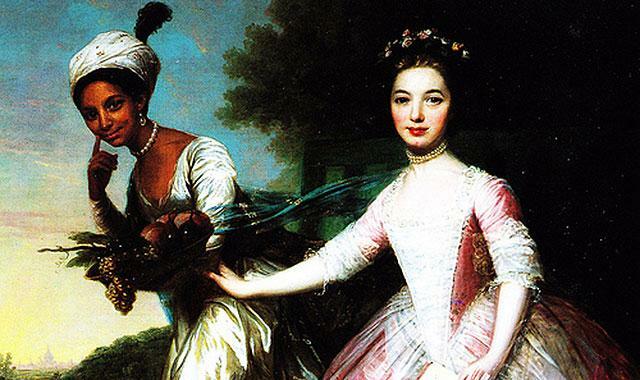 Titled “Belle” the script told the story of Dido Elizabeth Belle, the illegitimate mixed–race daughter of a Royal Navy Captain and a black woman called Maria Belle who was raised by British royalty. 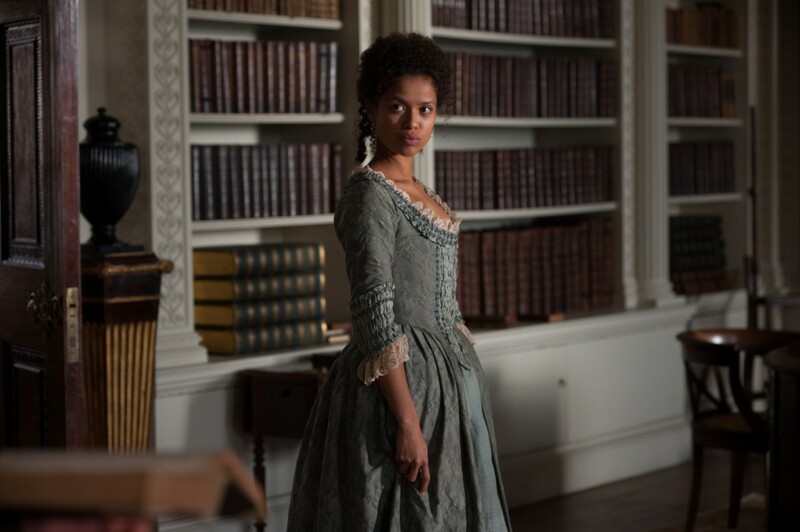 A love story with a political background deftly set in late 18th-century rural England, “Belle” is inspired by the true story of Dido Elizabeth Belle, the young mixed-race aristocrat who played an instrumental part in the United Kingdom’s historic move to abolish the slave trade. 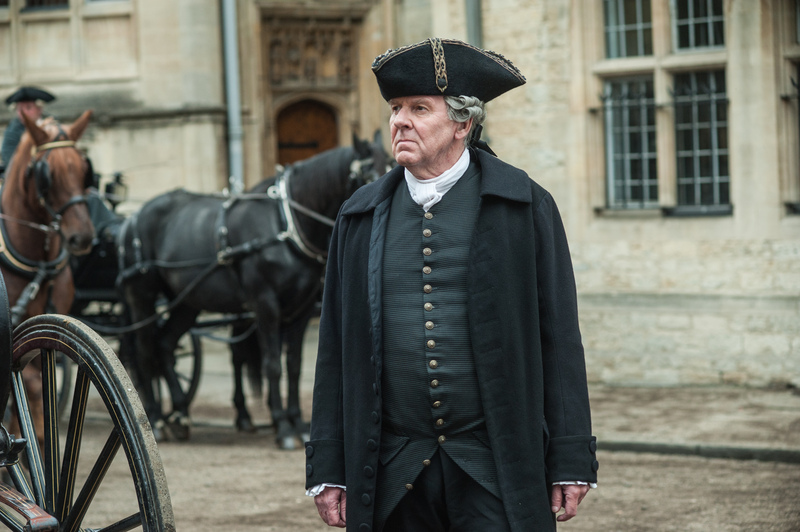 With a spectacular ensemble cast that includes Gugu Mbatha-Raw as Dido, Miranda Richardson as Lady Ashford, Penelope Wilton, Tom Felton, James Norton and Oscar nominee Tom Wilkinson as Lord Mansfield, it is a beautifully crafted film. As the story begins, a very young Dido is sent by her father (Matthew Goode) to live with her with her great-uncle, Chief Justice Lord Mansfield (Tom Wilkinson) and his wife Lady Mansfield (Emily Watson.) Initially reluctant to take in their illegitimate niece, they soon learn to love her and she becomes quite attached to her half cousin Lady Elizabeth Murray (Sarah Gadon) whose father has also left her in the Mansfield care. The two familial outcasts grow up together at Kenwood House and come out into society just as London is seized by a growing movement to abolish the British slave trade for good. Dido’s lineage, and a sizeable inheritance left by her father affords her certain privileges, yet the color of her skin prevents her from fully participating in the traditions of her social standing. Too high in the ranks to dine with the servants yet too low to dine with dinner guests she is forced to find her place in society. As she blossoms into a young woman, she falls for a young vicar’s son John Davinier (Sam Reid) who is an advocate for slave emancipation and soon discovers the horrors beyond walls of Kenwood House when her uncle presides over the real-life case of the Zong, an English slave ship whose crew were accused of drowning 142 diseased slaves to claim insurance money. Bent on change, she helps shape her uncle’s role as Lord Chief Justice in ending slavery in England. There is an inherent dramatic power to this film. The mood, the music and the performances are admirable. Asante in her second feature unravels Dido’s saga in layers, which unfolds over several years, from puberty to womanhood and she is able to draw out all of the subtle and substantial themes in this period film about love and politics while also detailing the necessary niceties and decorum of civilized behavior of the time. Mbatha-Raw is equally magnificent as Dido. With her consistent struggle for acceptance she is convincingly perfect in this central role. There are several memorable parts including a poignant scene where she perches in front of a mirror and rubs her skin frantically intent to rub off the color. In a banner year for black period dramas (“12 Years a Slave,” “The Retrieval”) “Belle” is a sophisticated and elegant period piece. Exquisitely detailed and impeccably acted the costumes are lavished with detail. Absorbing and delightful, it’s a heartfelt story filled with rich characters and compelling events.